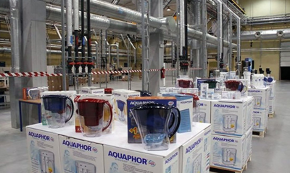 Since 2006 Aquaphor has been constantly updating the ISO9001 quality management system certification. 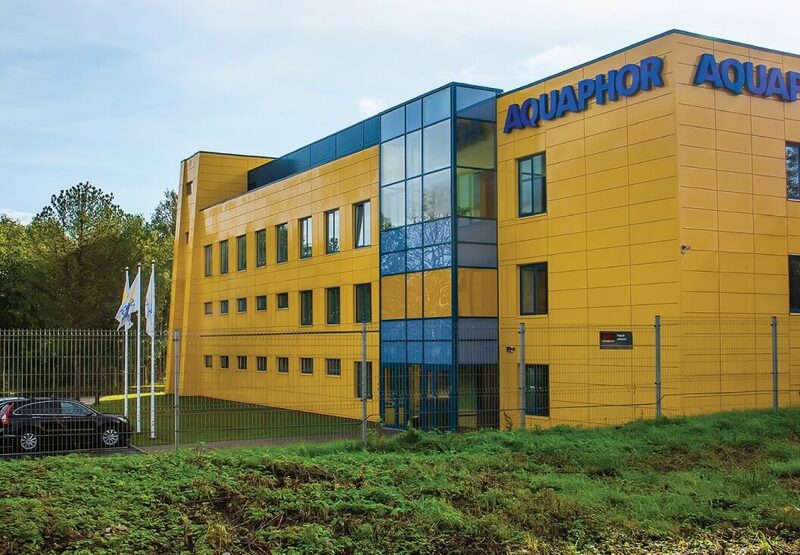 In July 2018 Aquaphor received the latest ISO 9001:2015 compliance re-certification. 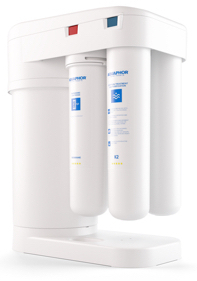 Our filters have NSF certification as well. 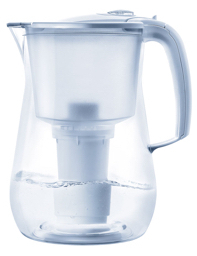 Each of our 80+ patents represents a scientific discovery or invention which increases the effectiveness of your water filter. Everything that we acquire for the production of filters — such as plastics, activated carbon and resins — undergoes strict quality control. 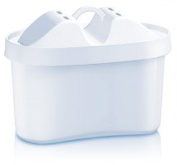 Although we only work with the best international suppliers (e.g. BASF, John Guest, Mitsubishi, Purolite), Aquaphor Research Center examines every batch of acquired materials and constantly monitors the quality of the product.